If you can think of it, we can make it, Guaranteed!. Burgess chemist is located at 559 Franklin Avenue in Nutley NJ at the intersection of High street and Franklin Avenue. 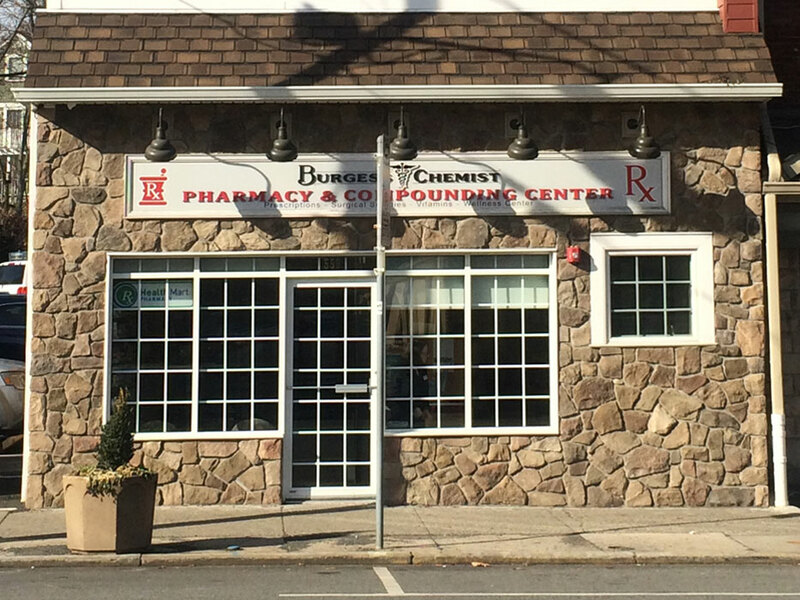 Burgess Chemist, formerly known as Medicine Shoppe #514, is a full service pharmacy and compounding center. We accept all insurance carriers, including Medicare, Medicaid, and heath savings account cards. We are a private independent store that treats every patient, be it adult, child, or pet, with the respect, care and empathy every living being deserves during times of health hardship. 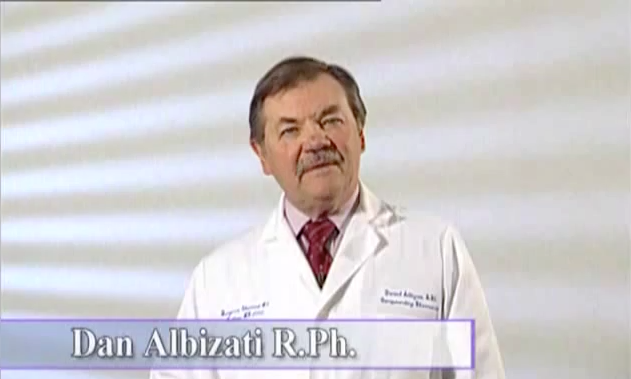 To us, you will never be just a prescription number, name, and address. If you need a prescription filled, special compound, surgical supplies or just looking for vitamins, Burgess Chemist is the place for you!. Fill or refill all of your prescriptions. We carry a full stock of medications and offer free delivery. 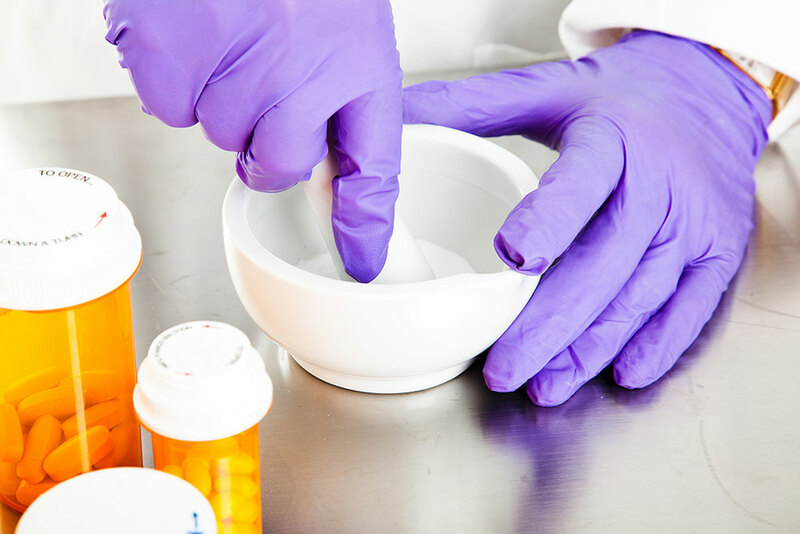 As a compounding pharmacy we employ the latest technology to insure each medication is made properly and safely by our personnel and for our patients. We are proud to service the medication and device needs for any and all surgery, dermatology, and cosmetic needs of any business in northern New Jersey. In addition to our many other services, we would be happy to take any expired medication for proper disposal that we supply. At Burgess Chemist, you can find a full line of medical equipment, from Thermometers to Nebulizers and Compressors. Burgess Chemist carries a wide range of over the counter medication and vitamins. Stop by and talk to one of our pharmacists about your needs. Prior to the development of modern production techniques from the pharmaceutical manufacturing industry, most medications were dispensed only as active ingredient powders or even in plant based forms for pharmacists/doctors/healers to make into solutions, tablets, salves and other such forms before reaching the patient. It was the pharmacist's prerogative, with the input of the patient, to decide how to supply the medication to the patient. Only in the past 100 years, with the dawn of modern manufacturing practices, has this changed. Today, the pharma industry performs a multitude of studies to determine which formulation to produce that would be suitable for most of the general public. As a result, medications reach pharmacies in already pre-formulated, pre-dosed, and prepackaged units. Most times this is a sufficient way to get the right medication, in the right dose, with little variability between dose strength per tablet/capsule/teaspoon produced. This standardization allows production at a lower cost overall for the manufacturer, and lower time commitment from the pharmacist. But what about those who do not fit into the "most" category? Now imagine for a minute, you need a 35mg dose of medication X to treat your condition and you are allergic to one of the inactive ingredients; well, the company that produces medication X only supplies it as 25mg, 50 mg, and 75 mg and every formulation contains the ingredient you are allergic to. What do you do? Take the 75mg dose and try to cut it, and hope the inactive ingredient doesn't trigger an allergic response? Or maybe try to find an alternative medication that may not work as well or is more expensive? As a compounding pharmacy we can work with your physician to create a custom prescription and make your medication X exactly how you need it. In some cases, our innovative techniques can further customize the medication delivery into another form such as a delicious lollipop. Our motto here at Burgess Chemist is, if you can think of it, we can make it. We are proud to service the medication and device needs for any and all surgery, dermatology, and cosmetic needs of any business in northern New Jersey. The pharmacy keeps a full line of injectable medications (C-II through C-V) in addition to oral and topical medications, as unit dose or multi-dose formats. We offer fast delivery of medical needs within same or next business day at no charge to the client. And if that isn't good enough, we don't require payment for a full 30 days after delivery! It's always good to have a backup supplier so let us help you deliver the care your patients deserve and aid in keeping inventory turnover more manageable. In addition to our many other services, we would be happy to take any expired medication from you for proper disposal that we dispensed. With all the new rules and regulations regarding proper disposal of medication, let us handle the hassle for you. We accept most insurance carriers; however, you may wish to consult with your pharmacy benefit manager about restrictions on where you must get your medication. We accept Medicare & Medicaid, CVS Caremark, Prime Therapeutics, Express Scripts, United Healthcare, and many others.